Machu Picchu ticket schedule: updated! Currently, due to the new regulations imposed for the control of visitors to the city, a new distribution has been made regarding the hours and visiting times allowed for each ticket to Machu Picchu. It is for this reason that some doubts arise about the different hours of income that there are for the different types of ticket. As of 2019, the entry and exit times to Machu Picchu changed to better organize visits to the Inca City. 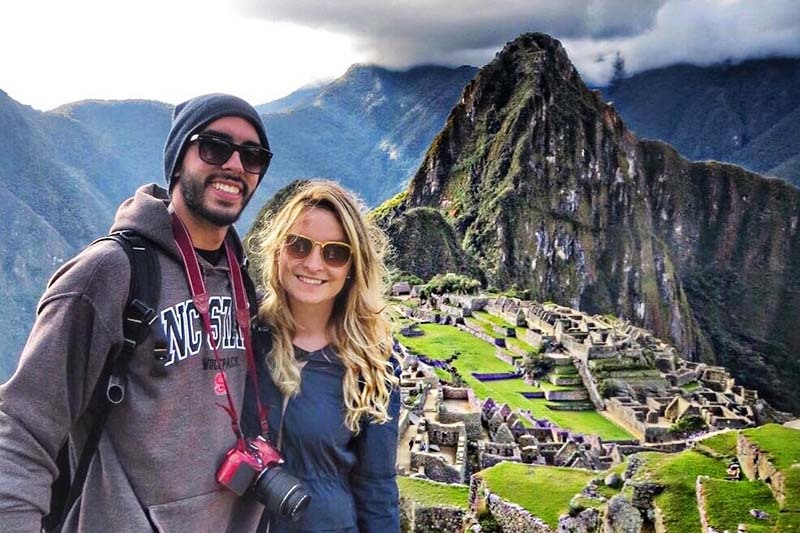 The following list will help you see the entry and exit times of Machu Picchu. The same in the case of the Huayna Picchu mountain, Machu Picchu and the Site Museum. This ticket allowed entry in 2 shifts: morning and afternoon. Now there are up to 9 turns of entry. All tickets allow a maximum time of 4 hours to visit from your access to the Inca City. The entrance to the archaeological site is from 6 in the morning. The departure time is approximately at 10 a.m. The entrance to the archaeological site is from 7 in the morning. The departure time is approximately at 11 a.m. The entrance to the archaeological site is from 8 in the morning. The departure time is approximately at 12 p.m. The entrance to the archaeological site is from 9 in the morning. The entrance to the archaeological site is from 10 in the morning. The entrance to the archaeological site is from 11 in the morning. The entrance to the archaeological site is from noon. The entrance to the archaeological site is from 1 in the afternoon. The entrance to the archaeological site is from 2 in the afternoon. The departure time is approximately at 5.30 p.m. This entry allowed to visit Huayna Picchu in 2 schedules or groups. Now there are 3 groups that enter the mountain. Only Group 1 and Group 2 allow to visit the Great Cave (Temple of the Moon). You can stay up to 7 hours after accessing the Inca City. Admission is only allowed to tourists over 12 years old. This ticket allowed to enter the Mountain in 2 groups. Now there are 3 schedules or groups of admission to this summit. All tickets allow you to stay up to 8 hours after entering the Inca City. Admission is allowed to tourists of any age. The entrance to the Mountain is between 7 a.m. and 8 a.m. The entrance to the Mountain is between 9 a.m. and 10 a.m. The entrance to the Machu Picchu Site Museum did not change. The entrance is still at night. However, in 2019, free entrance to the Museum was scheduled for the afternoon shift. The schedules are the same as the Machu Picchu Only entrance. The entrance to the archaeological site is in 9 different schedules (see ticket schedules Machu Picchu Only). The entrance schedules to the attractions of the Inca city must be respected. Keep in mind that the schedules are unpostponable. It is recommended to enter from the time established in the ticket.